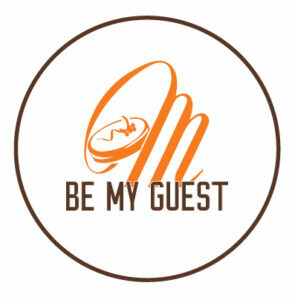 Be My Guest is an ambitious international project conceived by Martesana Milano that involves pastry chef masters from all over the world. Periodically, a prestigious non-Italian pastry chef is invited to share the recipe of a typical dessert of his nation or cuisine. 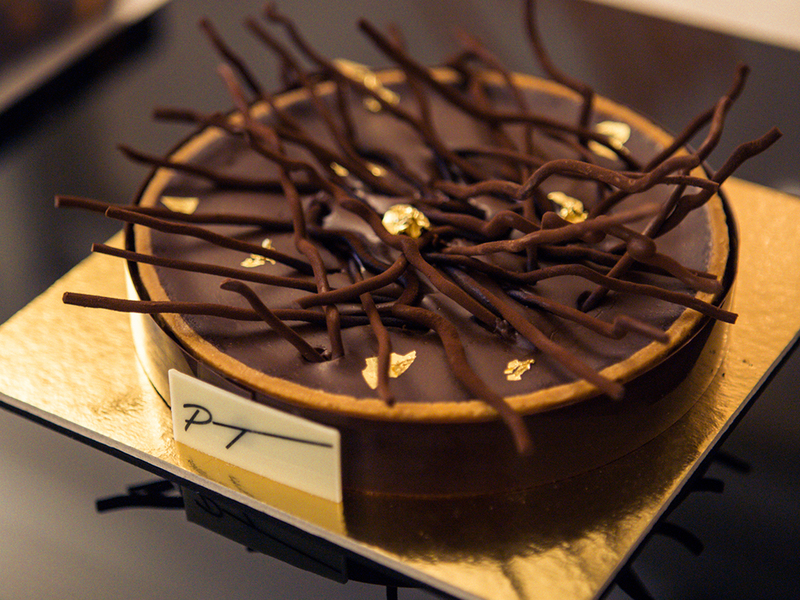 The dessert created will be available at our shops for the entire duration of the project. 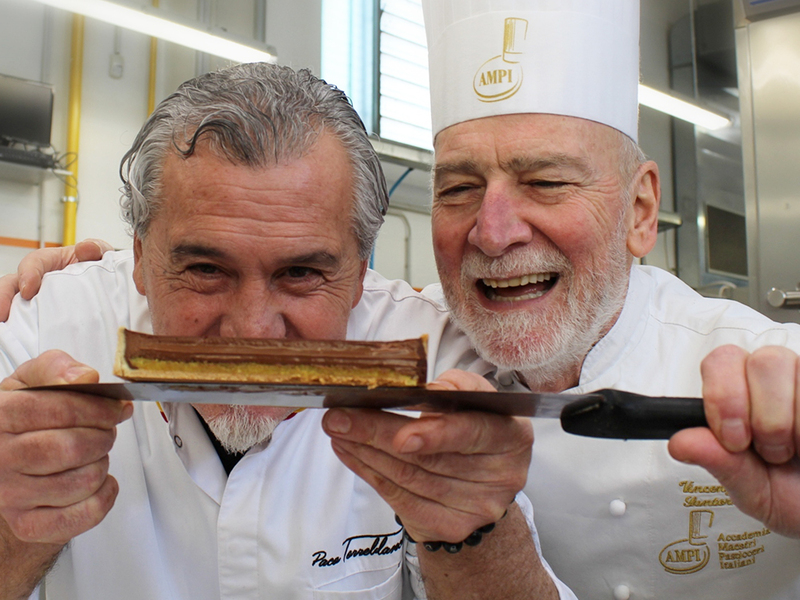 The first guest of the project is the internationally renowned pastry chef Paco Torreblanca. In 1988, Best master artisanal pastry chef of Spain. 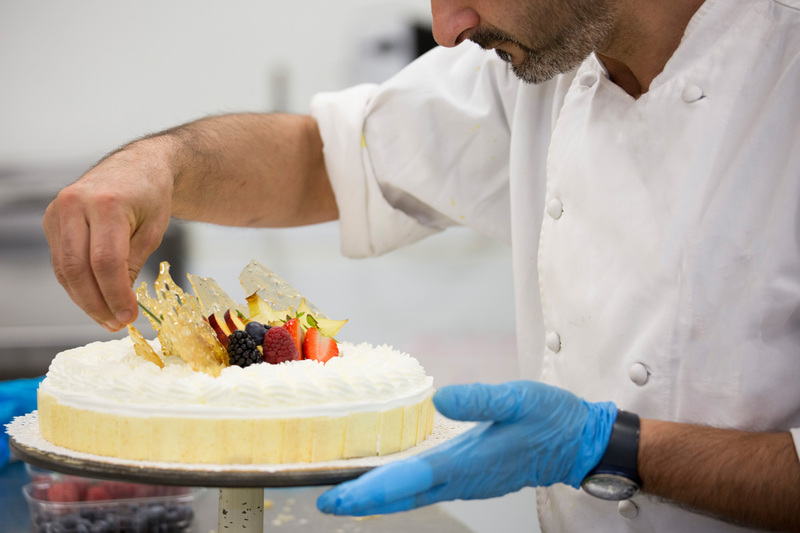 In 2004, he had the immense honour of preparing the wedding cake for the Spanish royal wedding. Awarded the Best restaurant and catering dessert pastry chef of Spain, the Academia de Gastronomía Española recognised his excellent results, awarding him its Grand Prize. In 2010, he received an honorary degree in Food Technology from Universitat Politècnica de València, and in 2013 he received an honorary degree in Fine Arts from Universidad Miguel Hernández of Elche. In addition to his creative work in pastry, he also has popularised pastry preparation through various books (including La obra de Paco Torreblanca, awarded Best pastry book in the world in 2003). Base of vanilla shortcrust pastry, almond cream and chocolate ganache, it is covered and decorated by long curls of chocolate that intensify the flavour. 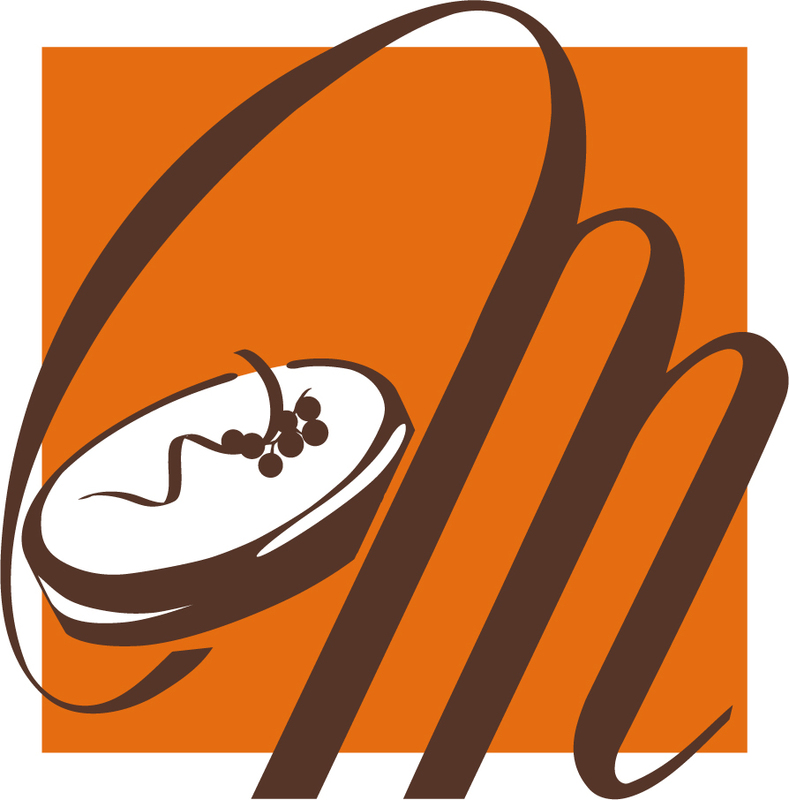 The cake is now available in Martesana Milano shops.